We are amongst the reckoned names in the industry, offering Custard Apple Pulp. 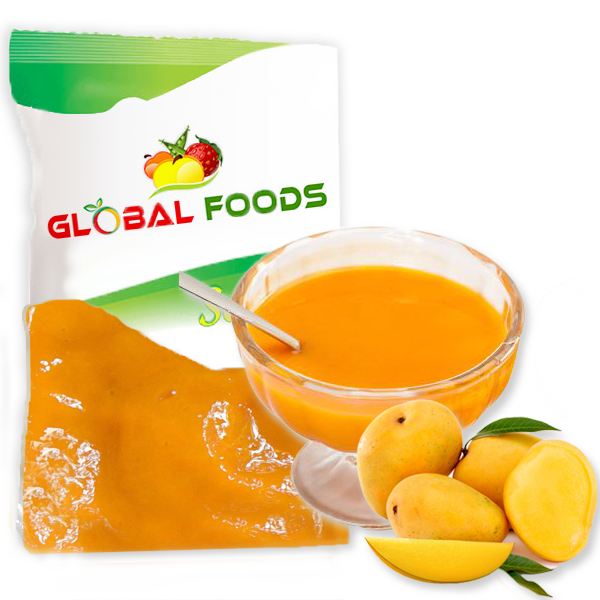 The pulp is prepared by procuring best available fruits in the market which are a great source of proteins, vitamins, and minerals. 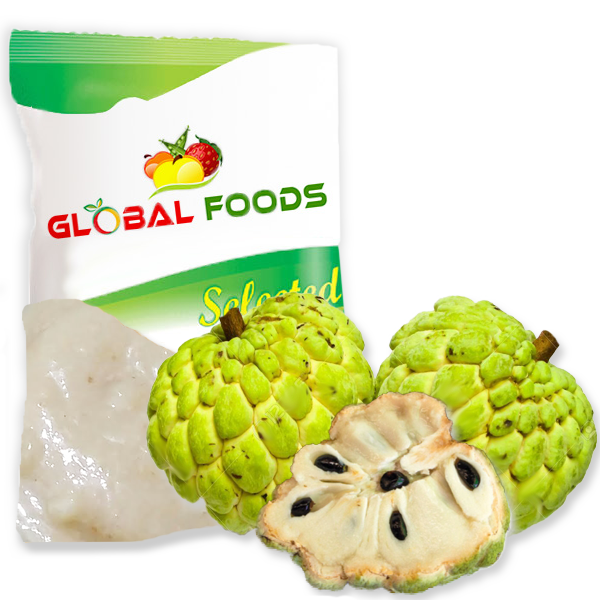 We are amongst the reckoned names in the industry, offering Custard Apple Pulp. The pulp is prepared by procuring best available fruits in the market which are a great source of proteins, vitamins, and minerals. The product is widely demanded due to its hygienically approved packaging and great taste. Our offered custard apple pulp is stringently checked on several parameters before delivery to ensure their best quality and supreme taste.